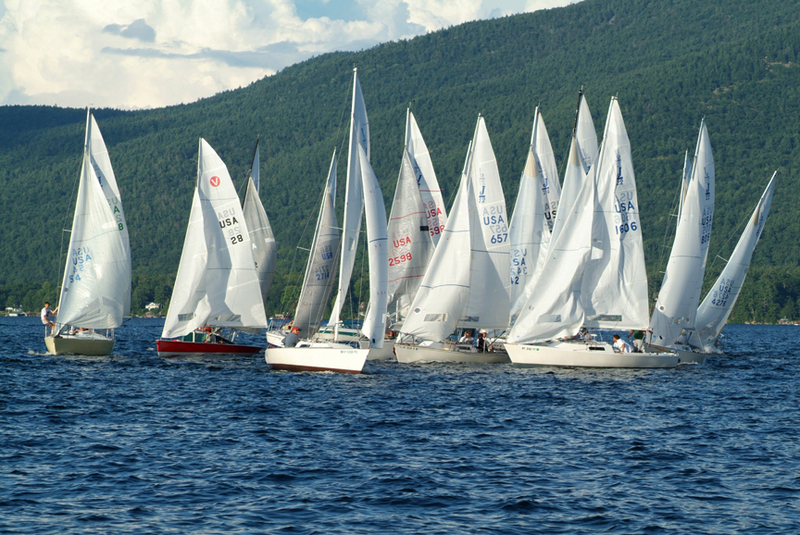 PHRF racing open to all sailboats, racing in the southern basin of Lake George, NY. LakeGeorgeRacing.com is where you'll find all Wed Night and Corinthian race results. For races prior to 2010 or other race events, see the Race Results Archive.